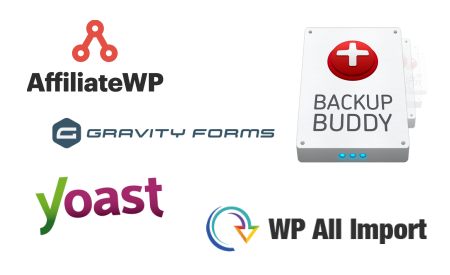 New Website Gets You Access To 970+ Premium WordPress Tools Worth Thousands Of Dollars.. Lifetime Access + Unlimited Downloads ONLY Available During This 4-days Special Offer! Hey Leo! Congratulations on your new website. I signed up yesterday because I saw tons of WooCommerce extensions that I can use on my t-shirt store websites. Keep up the great work man! I work on an advertising company and often have to purchase 2-3 premium wordpress themes every month. On GPL WP I got access to hundreds of WP theme, so yes I'm loving your website! I'm glad that you introduced GPL WP to me! 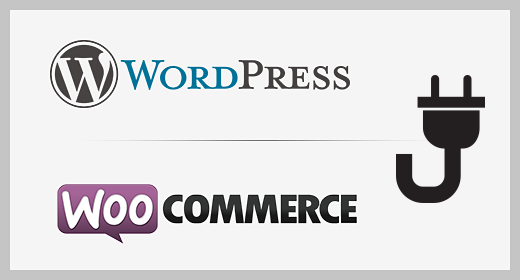 Hundreds of premium WordPress theme, plugins and WooCommerce themes + extension from big, trusted vendors such as: ElegantThemes, WooThemes, StudioPress, Themify, Yoast SEO, Gravity Forms, Pippins Plugins, WooCommerce and much more! Get all 970+ (and counting) GPL-Licensed WordPress items from our large and well-structured repository. All WordPress items are true originals – just as they were released by the developers – nothing changed, no nulled scripts! 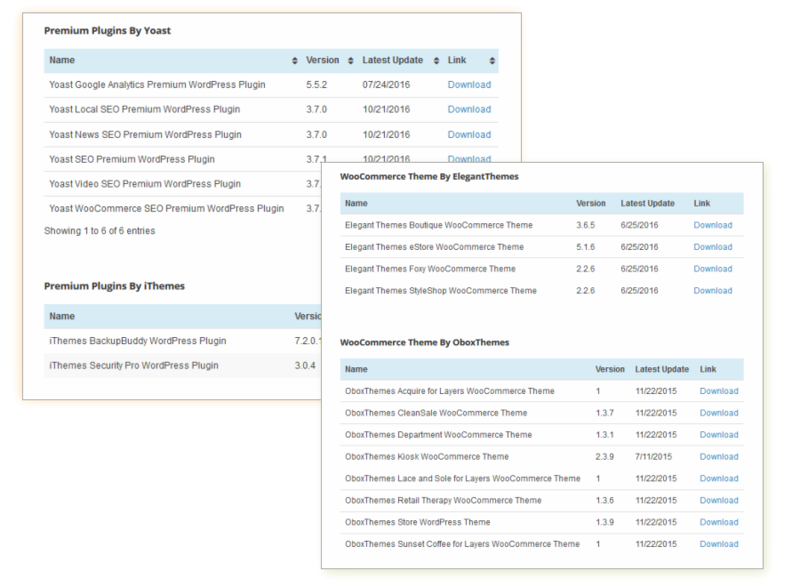 Save thousands of dollars from buying premium themes/plugins. It would cost more than $27,000 to purchase all the premium plugins and themes you’ll find inside GPL-WP.com! We roll out items updates regularly – at least once a week – to keep your WordPress site safe & secure. Check out our blog to see the most recent updates! 400+ Premium WordPress Themes - From Vendors Like StudioPress, Dessign, WooThemes, ThemeZilla, And Many More! Directory websites - car listing, hotels, properties and MORE! 210+ Premium WordPress Plugins - From Vendors Like Yoast SEO, WPMU, RocketGenius, PippinPlugins, And Many More! Page builder, membership plugins, shipping plugins, countdown timer, directory plugin, social plugins, and many many more! PLUS.. Are You an Ecom Business OWNER? We Are Hosting 205+ Gorgeous Ecommerce Theme and 60+ WooCommerce Extensions To Power Up Your eCommerce Website Projects! These WooCommerce lineup is worth over $7,800+ alone. You know that eCommerce is 1 of the big things right now and it's keep getting bigger and bigger every minutes! According to a report by eMarketer, the worldwide retail ecommerce sales will reach $1.915 trillion this 2016, and double-digit growth will continue through 2020, when sales will top $4 trillion. With our WooCommerce collections you can supercharge your ecommerce businesses to grab a piece of this profit pie without having to spend thousands of dollars! Imagine Getting LIFETIME Access + UNLIMITED Downloads To All Of These.. Yes, as soon as you're registered on our website, you'll have the ability to download 970+ premium WP items worth thousands of dollars! 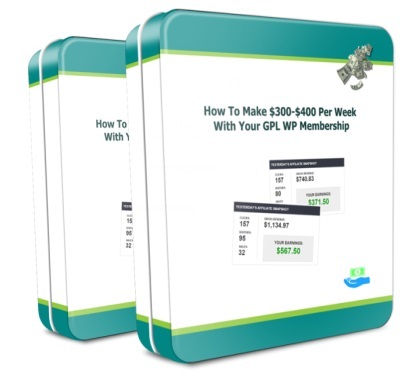 In this video I will reveal to you my method to get some extra $400-$500 per week using these WordPress items from GPL WP. Because YES getting access to 970+ premium themes, plugins + WooCommerce extension from various trusted, big vendors is awesome.. However the truth is, most marketers will just let them sitting on their hard drive - thus becomes digital dust! And I'm worried if it will happen to you too. That's why I include this video tips in your GPL WP account, to show you how to make an extra $400-$500/week from these 970+ premium WP stuffs! You'll get to know how it works, and why it works so well. So Let's RECAP Every Thing That You Will Get Today, Shall We? If you too like most of us who are tired of spending money on overpriced themes/plugins then you need to take action NOW.. You'll thank YOURSELF for becoming 1 of the first 150 people to get $10 discount. So, what are you waiting for? 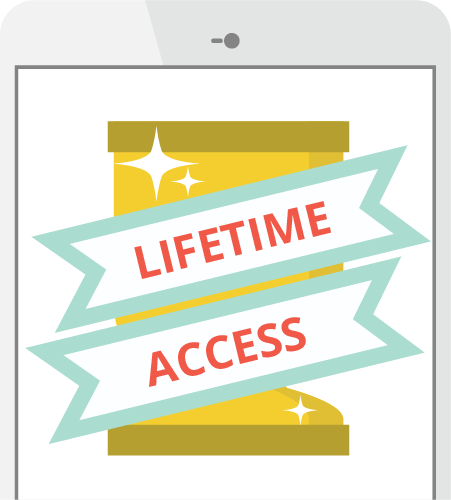 Become our club member today to get full + lifetime access to the biggest premium WordPress items repository! ** We're Sorry.. You Are LATE! What Is GPL-WP.com? Who Owns It? After making a purchase, you will be emailed your username & password then you can login to your account dashboard at https://gpl-wp.com/account-dashboard/. 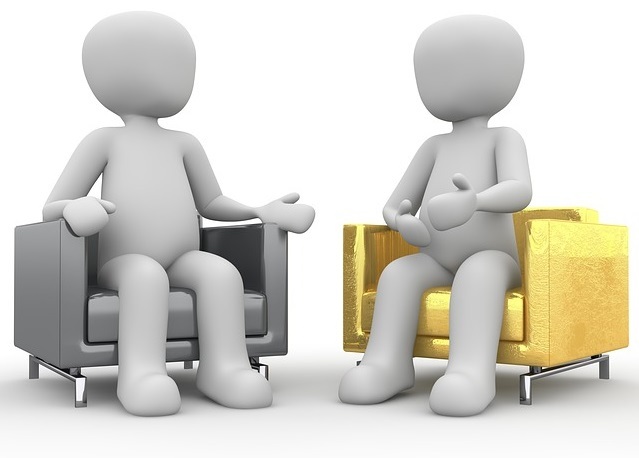 Your membership is for yourself only, do not share logins with other people. Yes, updates will be rolled out at least once a week, and we post it on our blog. We provide support for technical and updates, theme/plugin customization requests are not covered for now. What's The Difference Between GPL-WP.com and GPL-WP.net? 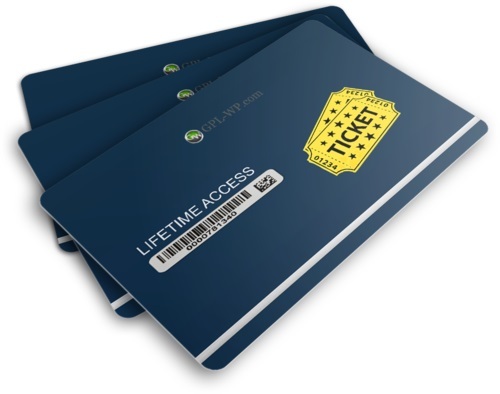 Our regular pricing is $69.95/year, but today you can get LIFETIME ACCESS for a one time payment of only $39. With over 970 premium items you will find once you're registered, it means each items only cost you less than 5 cents! There's almost nothing you can buy for five cents these days.. I'm so sure you'll see the potential of this offer that I'll let you try it out 100% risk-free. 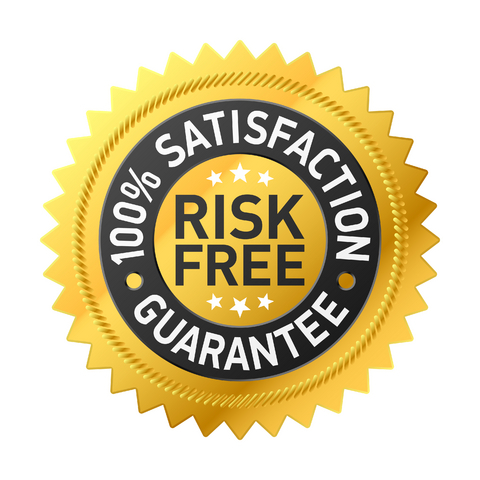 Just test it for 30 days and if you're not able to increase your revenues in a significant way and we cannot help you in any way, you will be eligible for a refund - no tricks, no hassles.